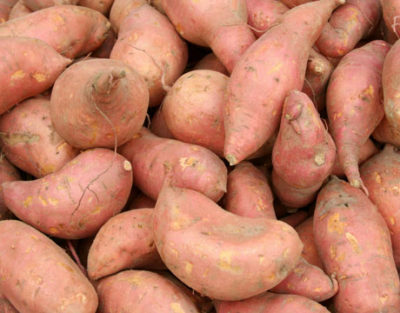 In this food and nutrition article, we will detail out some of the most significant sweet potato health benefits. You will get to know how it is an ideal weight loss vegetable. We’re sure you would mark sweet potato as part of your low calorie food list. It’s not just about weight loss, sweet potato has a lot more to offer which will be revealed in this post. Being obese or overweight is one of the most common heath issues faced by a majority of people. Though there are various factors that contribute to your obesity, diet is one of the most important ones. In addition to starting an active life and taking exercises regularly, you need to change your diet and eating habits. Next post: Garcinia Cambogia – The Natural Weight Loss Fruit that Works!